Since 2006, WT | Wearable Technologies organizes events around the topic of Wearables. After a successful start in 2017 we are going to make a stop in Bangalore for the second time this year. Don’t miss to learn about the opportunities of this Huge Market and Meet Key Players from the Entire Ecosystem. 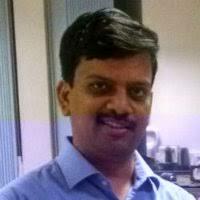 Uday Dodla is Director of Product Marketing for Qualcomm India, and is based in Bangalore. In this role, Uday is responsible for growing the Qualcomm® SnapdragonTM ecosystem in India. He contributes to the end-to-end approach that provides technology, tools and relationships to help create and scale ecosystems in India for Smart Devices and in IoT verticals such as Wearables, Drones and Smart Homes. 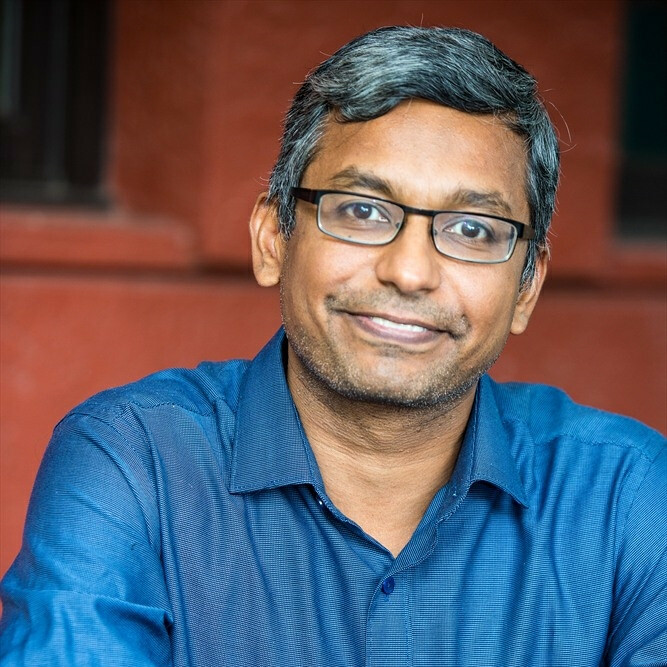 Uday leads the Qualcomm Design in India Challenge initiative to incubate Hardware companies. Uday has more than 18 years of experience in the mobile industry involving product management, handset engineering, network deployment and software development. Prior to his current role, he worked in the service provider industry, with operators and telecoms infrastructure providers in the United States. Anshuman Singh is the founder of ReTiSense. He started ReTiSense in 2014 with the goal of developing products and solutions that provide actionable guidance and deep insights into human biomechanics through use of innovative wearable devices, real-time analytics and machine learning. Anshuman Singh has over 18 years of experience working on mobile & embedded systems, Data Analytics, Semiconductor design, etc, and has held leadership positions in companies in USA as well as India. 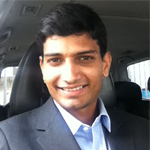 Anshuman has a B.Tech from IIT Kharagpur, and an MBA from Babson College, Massachusetts. 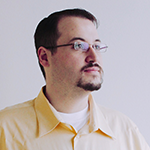 Jeff is an excellent communicator with extensive experience in professional software and hardware development across a wide range of environments and languages in an even more diverse set of problem spaces including physical access control, financial services, e-commerce, home entertainment and automotive. He is currently focusing on the Internet of Things. As a technologist, architect, full-stack software, hardware, and RF engineer, Jeff enjoys getting his hands dirty throughout the entire process and derives satisfaction from building and leading amazing teams and from working with great people to solve real and interesting. 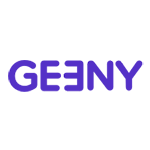 Jeff is currently responsible for technology and the development team, as well as strategy and platform evangelism at Geeny. Shashank is a cyber security expert with more than a decade of experience in security industry. He is passionate about building secure products and has helped several product companies incorporate a holistic security approach into their product design and development life cycles. 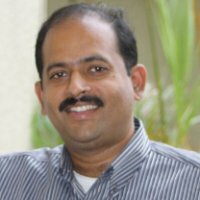 Over the years he has gained rich experience of adapting security techniques and measures to protect and defend IT assets used by critical Government organizations, IT-ITES, IOT product manufacturers, healthcare, financial institutions, startups to non profit organizations. 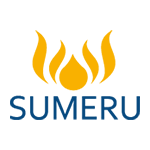 At Sumeru he leads a team of Penetration testers and security experts and has been actively involved in security research. Mohan Kumar Rajagopal, Ph.D., is the Country Head (India) at WT | Wearable Technologies AG. Mohan obtained his Doctorate in EEE from Imperial College London in the domain of ‘Ultra Low Power Wearable Systems’. He has about 23+ years of experience in the Biomedical, Semiconductor & Healthcare industries. Mohan has worked extensively in product innovation ranging from Consumer to Healthcare Technologies. Most recently, he led a team at Philips Healthcare to launch a low-cost, portable ECG for emerging markets like India. 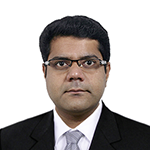 Mohan currently serves as a Country Head (India) for Wearable Technologies (AG). Earlier, he was Vice President of Strategic Business at MegaChips Corporation where he focused on IoT devices for Healthcare and Smart grids. Mohan works on several innovations in Sports Technology and is passionate about Fan engagement. He is actively pursuing technologies involving Wearables, Hearables, VR/AR and next generation eTextiles specific to Sports & Healthcare. As part of his volunteering work, Mohan also serves as the WG Chair for an IEEE EMBS & IEEE SA supported New Standard P2650 : Pre-Screening Audiometric Systems and drives an Industry Connect programme on PLC Test Beds in India. He is also an active member of the IEEE SIG on Communications Disability that supports technology development for the Speech & Hearing Impaired, Visually Challenged & other communication disorders. 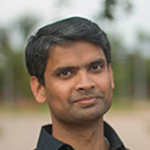 Sridhar Sudarsan is a Distinguished Engineer and CTO, IBM Watson Platform & Partnerships. 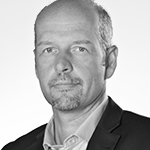 He is responsible for the technology strategy and architecture of the IBM Watson platform with strategic partners. Prior to this, he launched and led the Watson Ecosystem - a partnership program bringing Watson services, tools and expertise to several hundred ISVs, start ups, universities and other partners across industries. Sridhar is widely recognized as an expert on the business potential and application of AI, Machine Learning, Deep Learning, Big Data and Natural Language Processing and is a frequent speaker at major industry events. He provides thought leadership on cognitive solutions and patterns for clients, partners, academia, IBM engineering, research and development teams to grow the Watson ecosystem. 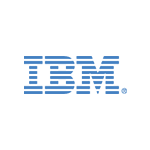 Prior to joining the Watson Solutions team, Sridhar was Chief Architect for Efficient Batch solutions, spanning IBM products and platforms to deliver 24x7 batch and online solutions. 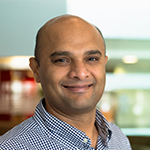 With over two decades of technology leadership experience, Sridhar has led several complex projects with customers around the world on distributed technologies, and created the Java Batch programming model. He holds seminal patents in the area, has published numerous white papers and articles, and is a featured speaker at conferences and universities. 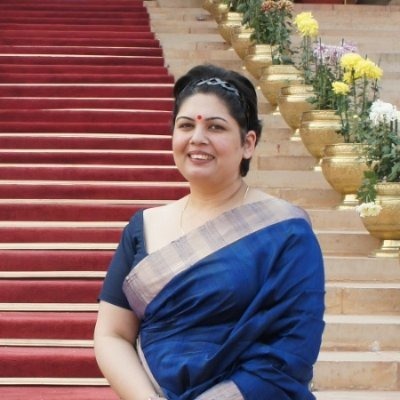 Rajlakshmi Borthakur (Raji), founder and CEO of TerraBlue XT is a social entrepreneur with a difference. She has about 18 years of experience in IT and started her own venture in 2015. Raji’s venture TerraBlue XT is an award-winning healthcare start-up based out of Bangalore. 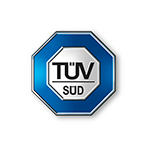 It is recognised for its innovation by the Government of India and Govt. of Karnataka. Raji has won several awards and accolades for her first innovation TJay (an epilepsy detection and management wearable), becoming the winner of the ‘Innovate for Digital India Challenge’ in 2016 out of 1900+ start-ups. In August 2017, Raji became a runners up in the prestigious Women Transforming India award given by Niti Aayog, in partnership with the United Nations India and MyGov. 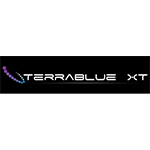 Through her organisation, TerraBlue XT aims to build wearables for the prediction, detection, and management of different types of chronic diseases and disorder. These wearables will be used to predict future health risks, helping in early intervention and better management of any hitherto undetected ailments. The innovations have the potential of saving lives or identifying disorders even before they manifest themselves. 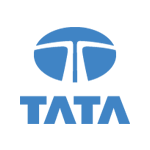 Ganesh heads the IoT-driven initiatives at the Tata Sons Group Technology & Innovation Office (GTIO) in the Digital Consumer domain. He is a seasoned technology professional with hands-on experience and leadership in Innovation & Technology development and as an Entrepreneur, with 20+ years of varied experience in IoT, M2M, Communications, VLSI, SoC/ASIC & Embedded Design domains. Selected START-UPS will have the opportunity to showcase their products.